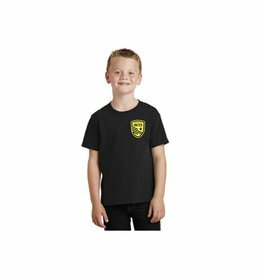 Delivery time: Please allow 4-6 weeks for restocking prior to shipping. 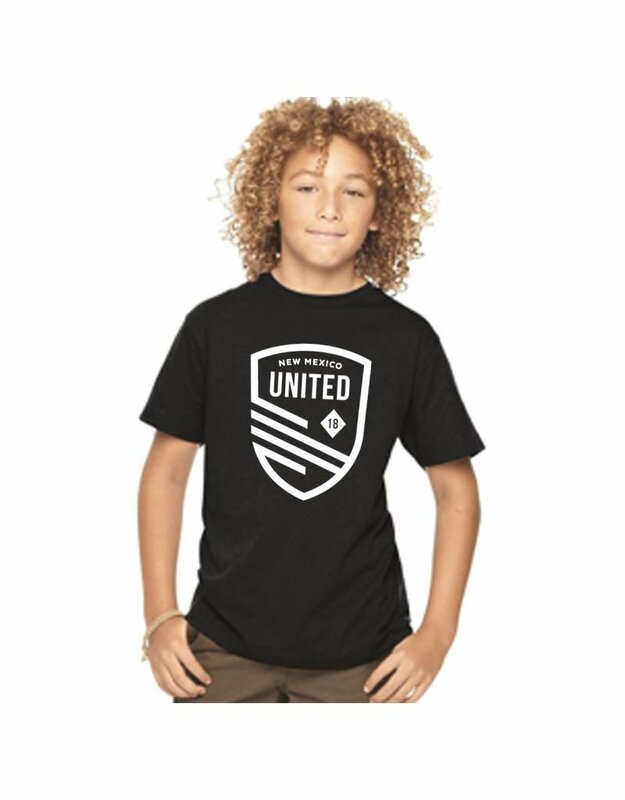 Your kid will be at peak-coolness when they rock this youth, unisex United Shield tee with our white shield outline. 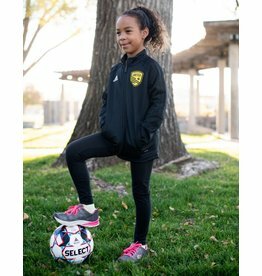 Your little one can look just like one of our players, with this new official New Mexico United Adidas Training Jacket. Complete with our shield and surprise Somos Unidos message on the back. 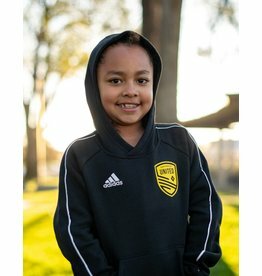 Keep your kiddo warm this winter with this soft, comfortable New Mexico United Adidas Hoodie. 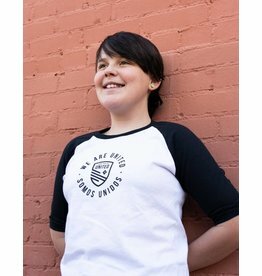 A favorite New Mexico United unisex youth tee, this 3/4-sleeve baseball tee is perfect for any kid on the go. 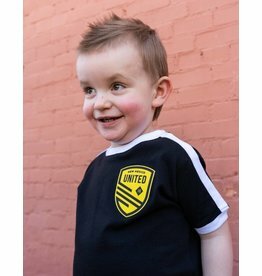 If you can manage to wrangle your toddler into this adorable New Mexico United tee, you're the real superstar. 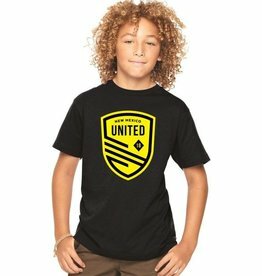 This may very well become your kid's favorite tee. 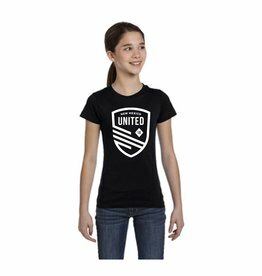 Your kid will be at peak-coolness when they rock this youth, unisex tee with our official New Mexico United shield. 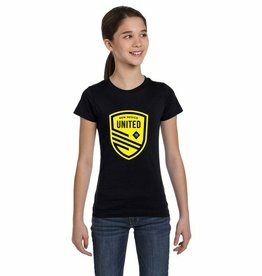 This affordable youth tee is perfect for all of the kids in the New Mexico United family!